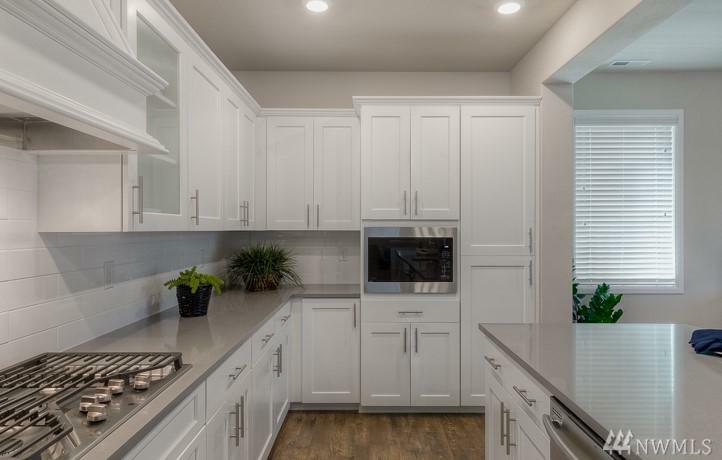 Do you love grey cabinets? 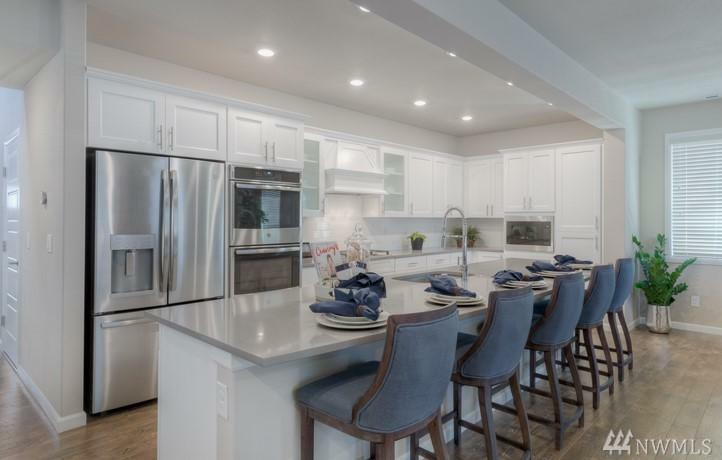 How about a great room concept & an island kitchen like you have never seen before? You'll have to order more bar stools than you ever imagined. This floorplan is like our model home at Eagle Glen North, yet a different finish package. Convenient tech niche off the kitchen, open rail staircase, spacious master suite plus a jack-n-jill bath for the secondary bedrooms. Move in ready! 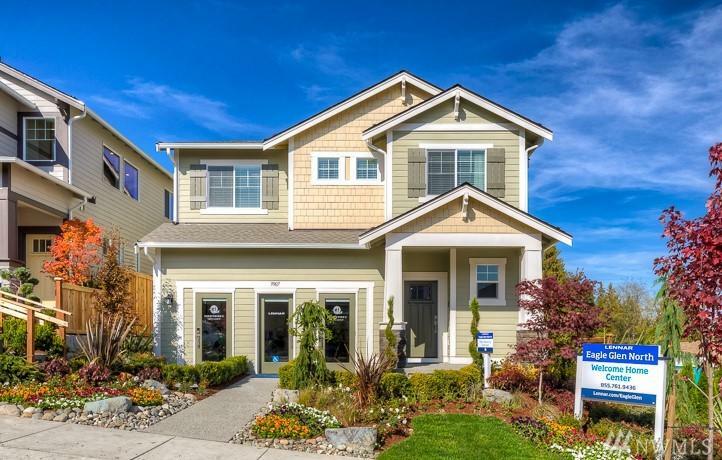 The listing data relating to real estate for sale on this web site comes in part from the Northwest Multiple Listing Service. 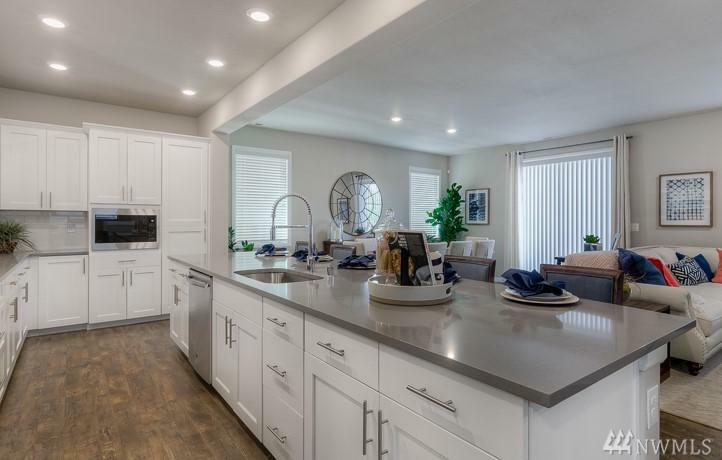 Real estate listings held by brokerage firms other than Ben Kinney Real Estate Team - Keller Williams Western Realty are marked by the "three tree" symbol; detailed information about such listings includes the names of the listing brokers. Data last updated 2019-04-21T08:13:40.933.